Home Our Faculty and Staff Joint Faculty Michael S. Okun, M.D. Michael S. Okun, MD, received his B.A. in History from Florida State University, and his M.D. from the University of Florida where he graduated with Honors. 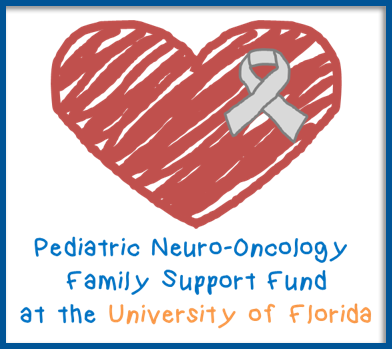 Dr. Okun completed an internship and Neurology residency at the University of Florida. Following residency he was trained at Emory University, one of the world’s leading centers for movement disorders research, in both general movement disorders and in microelectrode recording/surgical treatments. He is currently Administrative Director and Co-director of the Center for Movement Disorders and Neurorestoration which is part of the Center for Translational Research in Neurodegenerative Diseases, the McKnight Brain Institute, and the University of Florida College of Medicine. The center is unique in that it is comprised of over 45 interdisciplinary faculty members from diverse areas of campus, all of whom are dedicated to care, outreach, education and research. Dr. Okun has been dedicated to this interdisciplinary care concept, and since his appointment as the National Medical Director for the National Parkinson Foundation in 2006, he has worked with the 43 international NPF centers of excellence to help foster the best possible environments for care, research and outreach in Parkinson disease, dystonia, Tourette, and movement disorders. Dr. Okun was one of the driving forces behind the creation of the Center for Movement Disorders and Neurorestoration and its completely patient-centric approach to care. He and his wife support many charities and he is currently the Medical Advisor for Tyler’s Hope for a Dystonia Cure, and also the Co-Medical Director for the Tourette Syndrome Association (TSA). Dr. Okun has been supported by grants from the National Parkinson Foundation, the National Institutes of Health, the Parkinson Alliance, and the Michael J. Fox Foundation for Parkinson’s Disease Research, and he currently runs the online international “Ask The Expert” forums, on the National Parkinson Foundation website. The forum is a free service that answers questions from every continent (except Antarctica) and has over 10,000 postings in the last 3 years. Dr. Okun has dedicated much of his career to the development of care centers for people suffering with movement disorders, but has also has enjoyed a prolific research career exploring non-motor basal ganglia brain features and he has participated in pioneering studies exploring the cognitive, behavioral, and mood effects of deep brain stimulation (DBS). 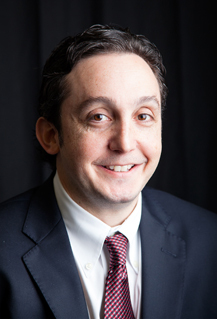 Dr. Okun holds the Adelaide Lackner Associate Professorship in Neurology, has published over 200 peer-reviewed articles, is a published poet (Lessons From the Bedside, 1995), and has served as a reviewer for more than 25 major medical journals including JAMA and the New England Journal of Medicine. He has been invited to speak about Parkinson disease and movement disorders all over the world.